Vehicle-activated Speed Signs are an economical and effective alternative to penalties in modifying drive awareness and behaviour. Since 2010 our range of vehicle-activated speed signs has expanded significantly to meet new requirements from local authorities and highways engineering specifiers. Activated by internally-mounted radar, the signs provide dynamic feedback to motorists about their speed or as a warning on approach to hazards. Competitive prices, starting at just £1,000 per sign and the ability to deliver a fast response to custom enquiries have created strong demand, with bespoke applications driving innovation and resulting in the introduction of new display solutions to the range. Messagemaker’s standard digital sign solutions include speed limit signs, speed camera signs, road warning signs and school safety displays. In addition, custom layouts can be created incorporating feedback messages into the speed-reactive displays, for example “Slow down” for over-speed events and “Thank you” in response to driver deceleration. Engaging the motorists in this way helps raise their awareness and reinforce safe behaviour. 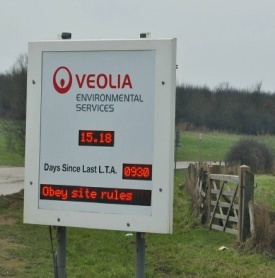 Manufactured in the UK all of our vehicle-activated signs meet Highways Agency technical requirements and use approved radar sensors. Easy to programme and maintain, Messagemaker’s vehicle-activated signs feature the latest technology in a slimline casing. White and red LEDs provide ultra-bright daylight-viewable displays with automatic brightness control offered as standard. A heavy duty enclosure, together with a lockable casing and inclusive self-test function ensures reliability and longevity in use. Displays can be mounted on street light columns or powered by optional solar panels. 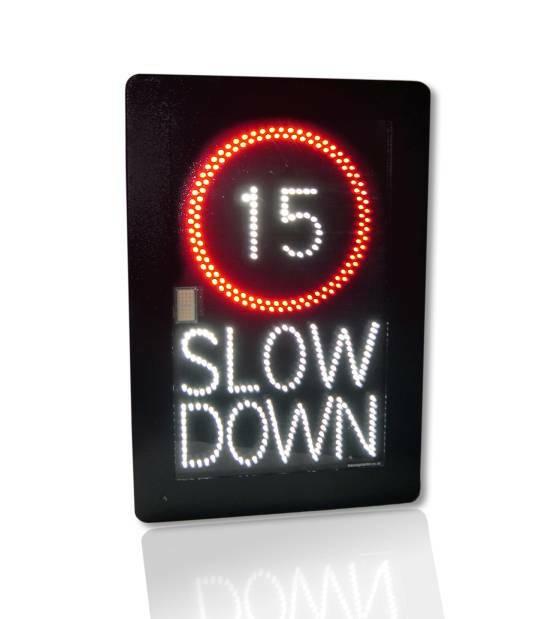 For more information on Vehicle Activated Speed Signs and other LED signage solutions for road safety please call 01737 774738 or visit our dedicated traffic website.